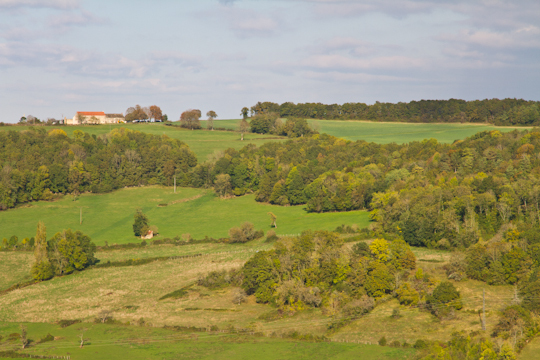 The northern part of Burgundy is often over-looked for the southern part for the region with its more world-famous wines. But I prefer northern Burgundy. 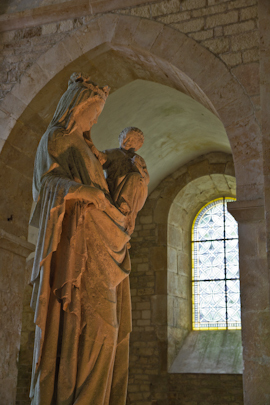 At two to two-and-a-half hours from Paris, it makes for an easy weekend or even one-night trip. The landscape is much more interesting than the flatter south, with the green rolling hills and open farmland. Hiking and biking trails are everywhere. Chateaux and medieval walled towns speckle the countryside. There are fewer tourists. And of course, there is still plenty of good wine. It had been a long time since my last trip to Burgundy. I do have a couple of short itineraries up on the site. But since renting a house in the Morbihan recently, I have been very Brittany-focused. So when Annabella and Nick Ware of Le Petit Village reached out to me and asked why I do not write more about Burgundy, I thought they were absolutely right! 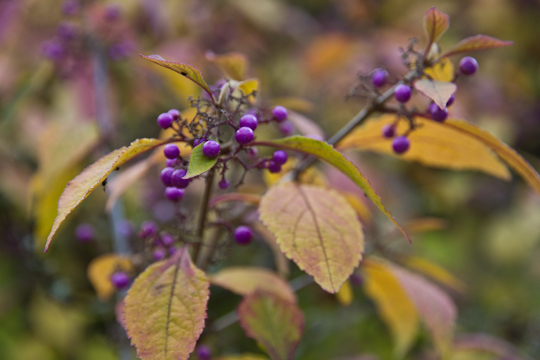 The last weekend of October, I finally had the chance to visit. It was a cold, crisp weekend, but very sunny. We arrived at Le Petit Village late on Friday evening, had a pleasant dinner in a neighboring town, got a good night’s sleep in our 2-bedroom Spring Cottage that is about four times the size of my whole apartment! We unfortunately could only spend the weekend, but we could have happily stayed in this charming and comfortable 18th century cottage for a week or more. 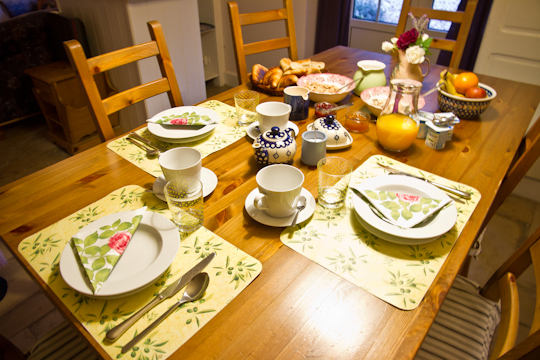 Saturday we awoke to a delicious and copious breakfast, beautifully set out by Annabella on our dining room table. I wish I could wake up to that every morning! 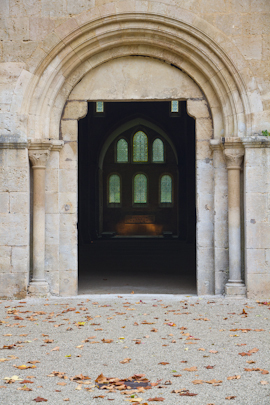 We lingered over our meal, but eventually made it out the door to visit the nearby Romanesque Abbaye de Fontenay, founded in 1118 by St. Bernard, making it one of the oldest Cistercian monasteries in Europe. You can wander freely around this large, wonderfully-restored compound and its gardens, set in a beautiful green valley in a quiet corner of Burgundy. In the afternoon, we explored the medieval hill town of Flavigny-sur-Ozerain, one of the “Prettiest Villages in France“. We wound our way through the town’s narrow cobblestoned streets, then did a bit of shopping at the anis seed factory. 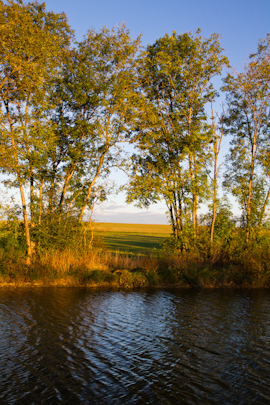 Just as the sun was setting, we took a stroll along the Burgundy Canal. 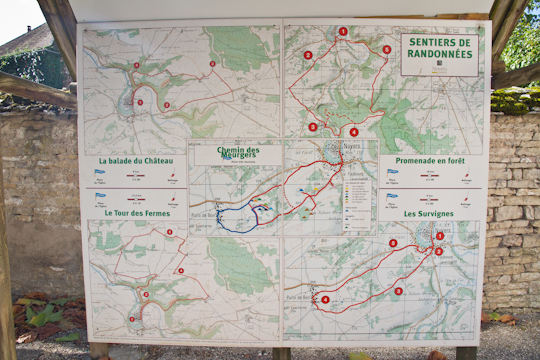 We started at Le Petit Village and walked to nearby Chassignelles and back. We had dinner in a wonderful restaurant in Noyers-sur-Serein, another of the “Prettiest Villages in France” (I would not dare to miss a nearby plus beaux village !) 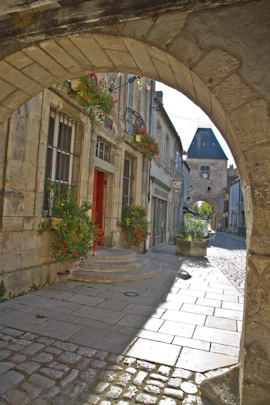 Sunday morning, we returned to Noyers to take some photos in the day light and explore some more. On our way back to Paris Sunday afternoon, we stopped through Chablis for lunch and to catch some of the excitement from a local wine festival. Click here for our detailed weekend itinerary. And a big thanks to Nick and Annabella for a wonderful stay!